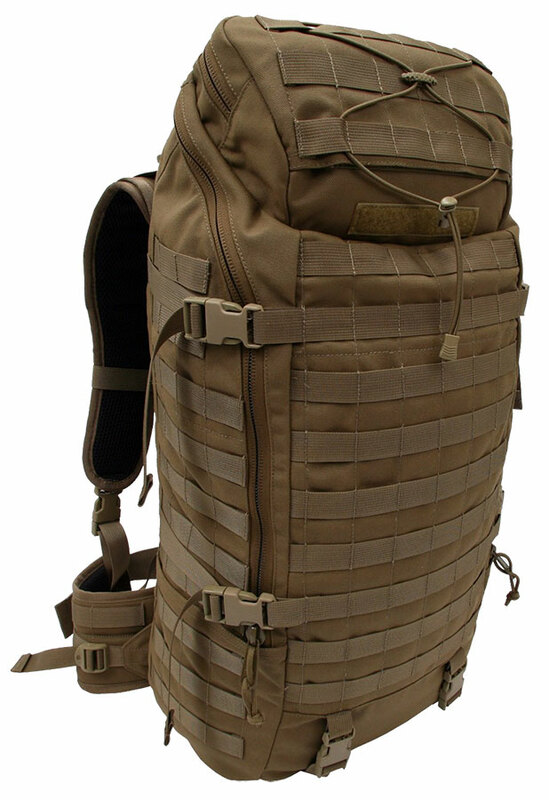 The largest of our Operator series packs is the Extended Range Operator Pack. 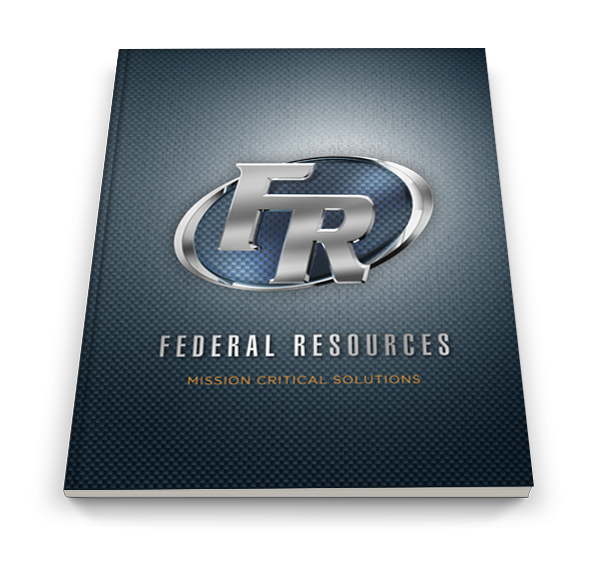 It’s large size and extensive list of features make it essential for longer missions. The large main compartment is lined with six additional pockets for organization of smaller items as well as a full length heavy duty zipper that can allow the pack to be accessed from the top or from the side like a duffle bag.